Sailing in the Cyclades is best done out of the yacht charter bases of Syros and Paros, since particularly the southern islands of the Aegean are the most alluring. 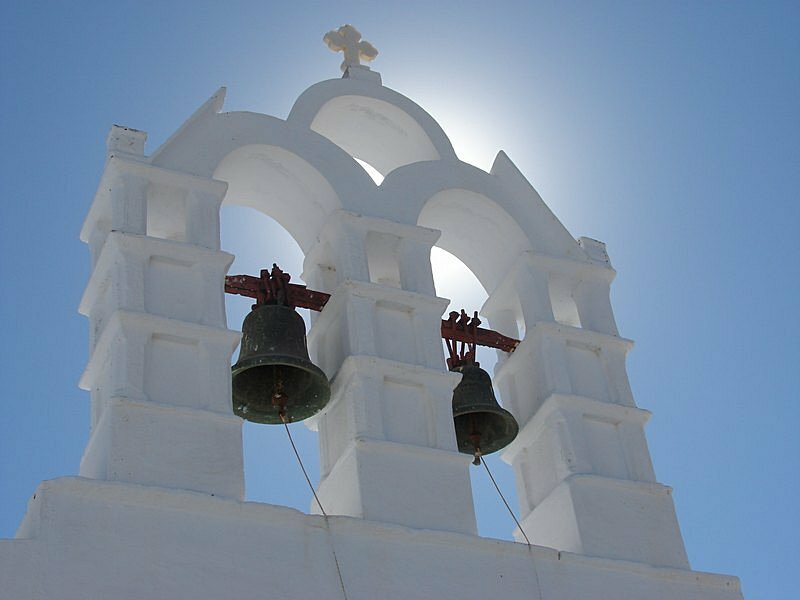 From these bases the attractive islands of Santorini, Naxos and Amorgos are in reach when sailing a one-week itinerary. The Cyclades waters are however quite advanced and although there are no tidal currents to speak off, the Meltemi storms together with the frequent gusts from the mountainous islands. Fortunately the weather is very well forecast and the local gusts are also very predictable due to the orographic nature of the area. Recently also other islands have become - albeit minor - yacht charter bases and many reliable yacht charter firms and rental businesses have found a base at Mykonos and more surprisingly Santorini, which is great for both the average bareboat sailing tourist but also for the abundant superyachts, motoryachts and gulet motor sailers (motorsailers). There are excellent one-way routes in the Aegean Sea out of Athens as well. Contrary to the Ionian there aren't many flotillas. To avoid a) the large crowds and b) the Meltemi winds, it is adviced to appreciate sailing the Cyclades outside the period of roughly 15 July and 7 Sept. Moreover, in for instance June and May the normally dry Aegean soil are definitely more lush and green from the spring rains. In April you can even expect vast fields of colourful flowers on the isles! In September the day are becoming shorter yet the (water) temperatures are ideal. More information of sailing Cyclades in my yacht charters guide for Greece and Turkey.
.: Back to last minutes and budget yacht charters :.